S C R A P M A S T E R: 14 quilts in 12 weeks! Goal Accomplished! 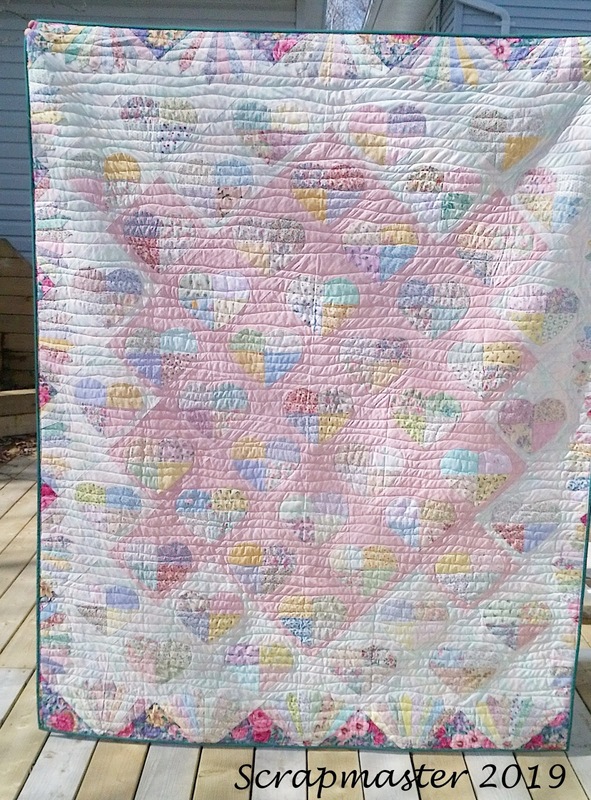 The last quilt in my "Golden Oldies" Quest is now complete! WooHoo! This last one will be called "A Finish for Ann". The front is made using string blocks that I sewed on telephone book pages. 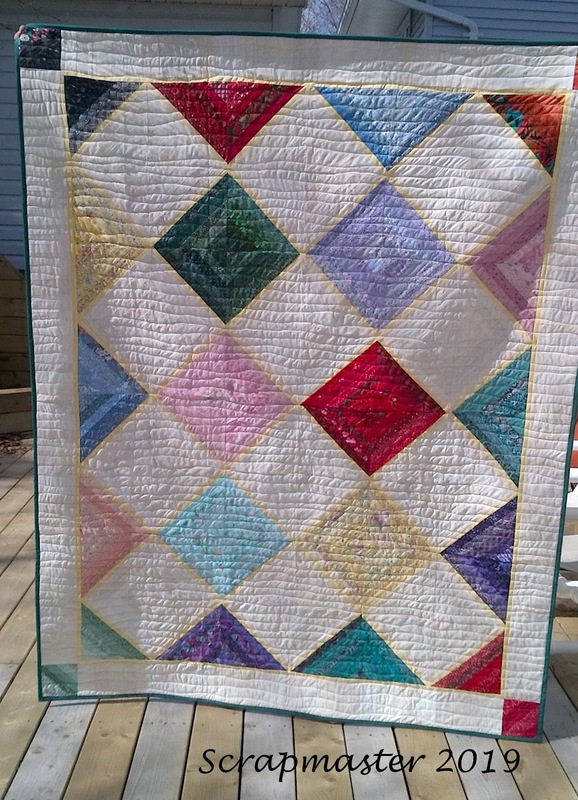 You can read about the significance of this quilt top I made in May of 2010 HERE. I used another UFO on the back. 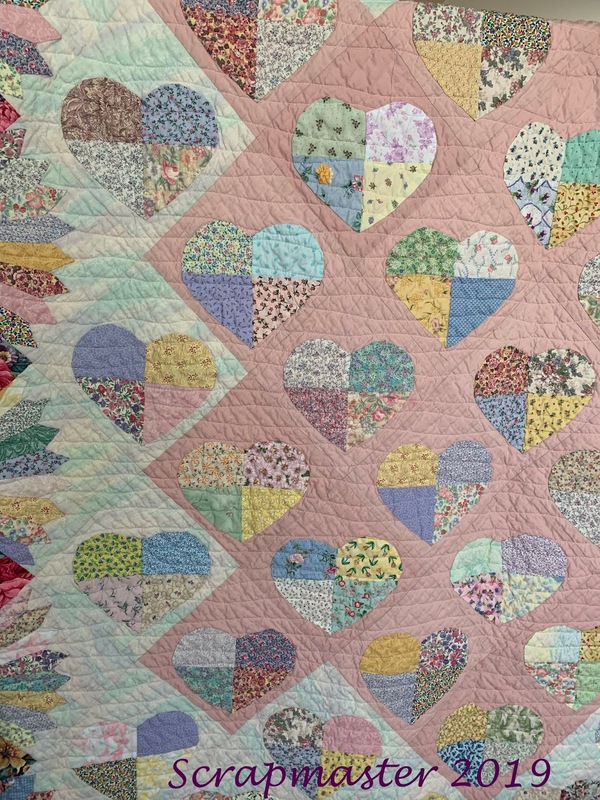 This was not pieced by me, it was pieced by my quilting buddy Ann so I thought I would make a reversible quilt with both sides being connected to my friend. 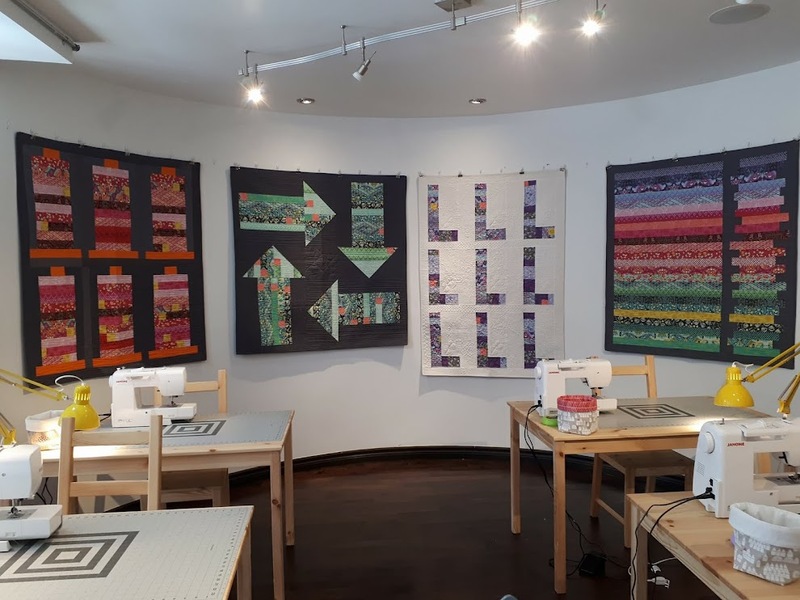 For me, it is a memory quilt. Well. that's it! No more older quilt tops to finish. All in all, since Jan. 1, I have completed 14 quilts, 10 of which were my older UFOs. 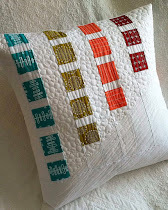 I am going to take a little rest from basting and quilting and binding. I still have to make labels but that will get done in the near future. 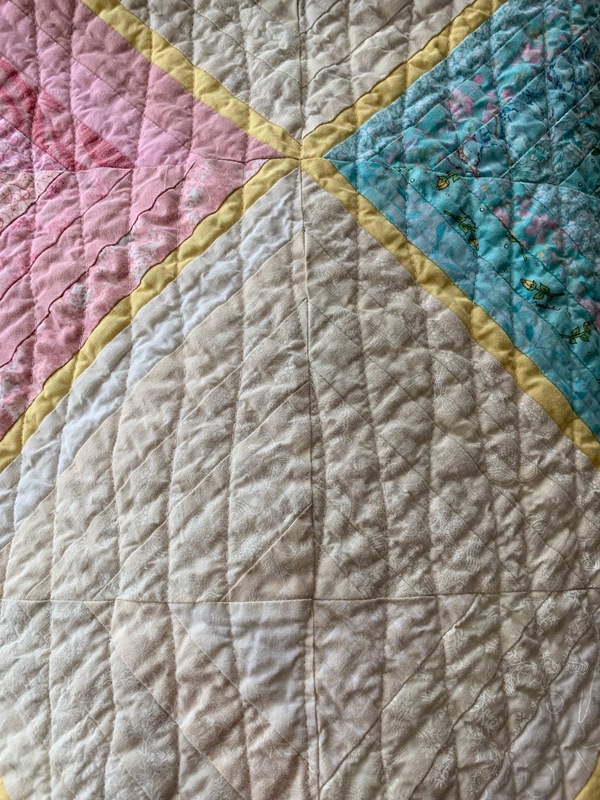 I quilted in freemotion wavy lines using Aurifil 2024 white. Thanks for following along with me on my quest. It was fun and also cost me a bit of money....1 x 30 yrd bolt of Hobb's 20/80 batting, 6 cans of spray baste, 3 boxes of Colour Catchers, 2 large bottles of Dawn. Maybe I should sell a few!! If there was an award for most finishes in that amount of time, I’m sure you’d win it! A hugely significant goal. 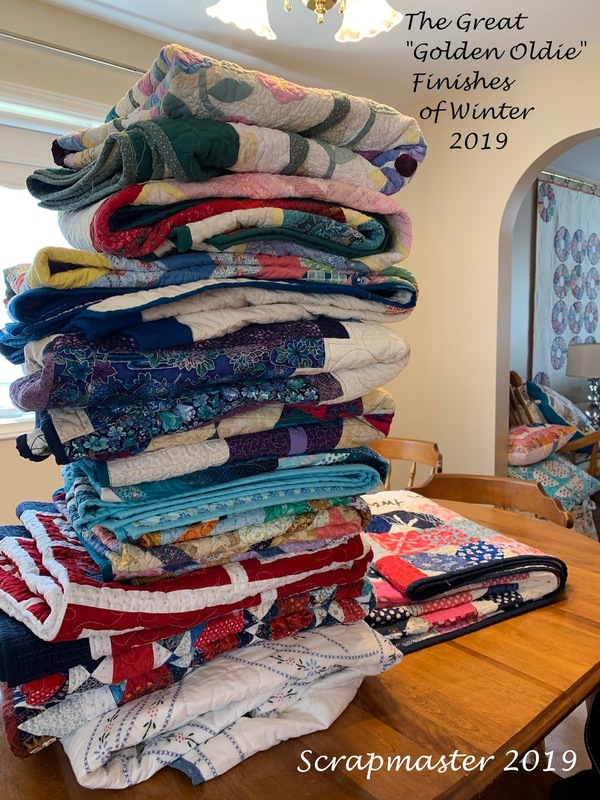 Fantastic stack of beautiful quilts! I call that a woman on a mission. Great work!! You had a hefty goal and accomplished it spectacularly. Job well done, Linda. You totally amaze me! This last finish is pretty awesome! What's to say other than wow, and congrats!! 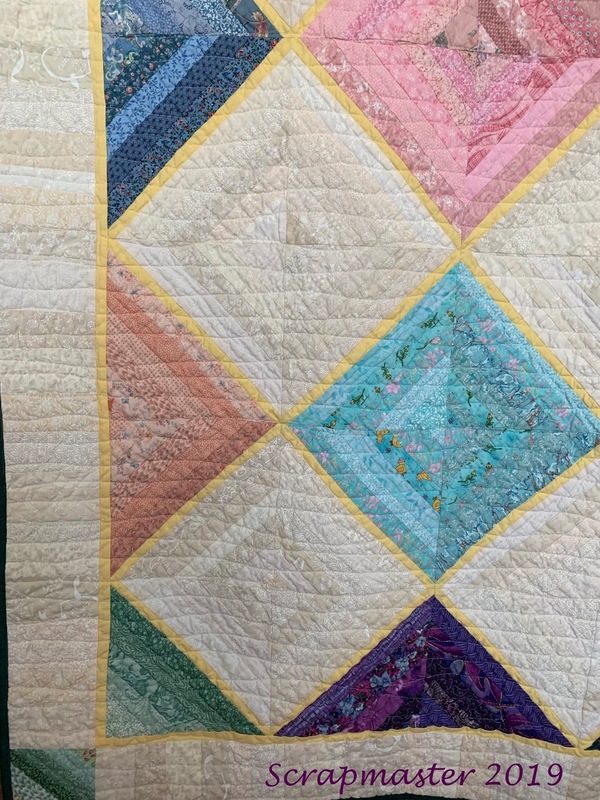 You've accomplished an awesome feat...and produced some beautiful quilts. Take a bow!! You are my hero!! You should be proud of your accomplishment. Well done. Incredible finishes. You will have to share with me how you spray baste. And what did you do with the bottle of dawn.